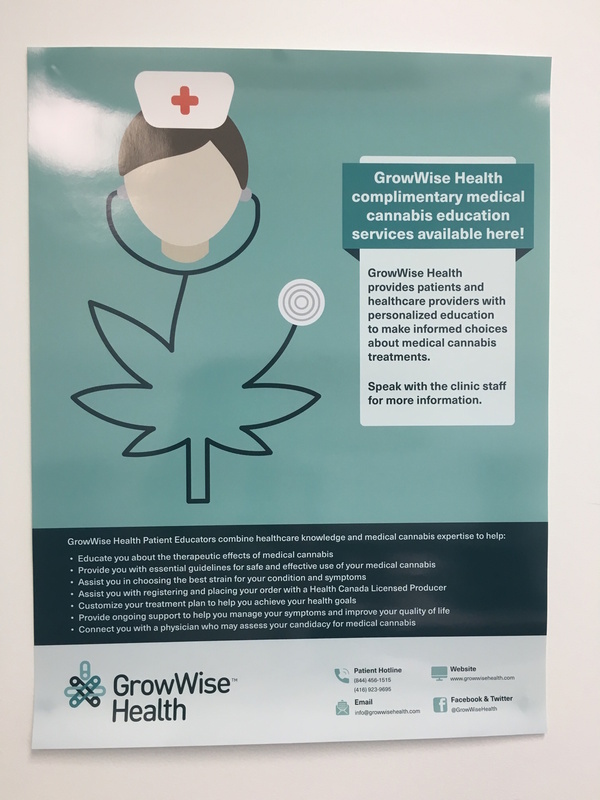 Worked with a medical cannabis education company to create an ongoing series of print and web media. I developed a graphic language, pictograms, and colour layouts by utilizing an existing brand guide and brand identity produced by the good people at Jacknife Design. I also make all the pictograms that are used on their blog! Two really fun projects are shown here The first is their new patient handbook, and the second is a clinic poster.